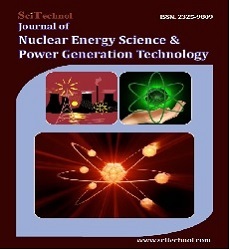 Journal of Nuclear Energy Science & Power Generation Technology (JNPGT) is a peer reviewed Hybrid Open Access Scholarly Journal that is distributed internationally. The journal provides the choice of both open access and subscription mode of publication to the authors and publishes almost all types of write-ups like research articles, review, case reports, case study, commentary, letter to editor, mini review, opinion, short communication, book review, editorials etc. The scope of the journal mainly focuses on Nuclear energy science, nuclear power generation, nuclear materials, advance nuclear reactors, reactor safety, nuclear waste management etc. The following classifications and topics related with it will be considered for publication in JNPGT. The nuclear power generation can be done in a power plant in which heat source comes from one or more nuclear reactors or even may be utilizing the steam by connecting it to a generator. The energy which are emitted after the nuclear fission or fusion of two nucleus are termed as nuclear energy. The nuclear energy are artificially obtained in nuclear reactors and have many uses. The branch of fluid mechanics which deals with the numerical analysis and algorithms to solve the problems involving fluid flow are termed as Computational Fluid Dynamics. It utilizes applied mathematics, physics and computational software. The accidents which occur in the nuclear power plant involving the nuclear reactor and causes significant consequesnces to the peoples lives, to the environment & the facility are termed as nuclear accidents. The nuclear fuel cycle refers to the progression of nuclear fuel through different atages from front end to the back end. If the spent fuel is reprocessed, it is called closed fuel cycle and if not reprocessed, then called open fuel cycle. The power station in which electricity is generated by using hydropower is termed as hydroelectric power station. It is widely used source of renewable energy. The Asia-pacific region genearates 32% of the global hydropower. The energy or power which is obtained at the end is termed as hydroelectric power. The kind of power plant in which the steam is utilized to run a turbine which in turn drives an electrical generator is termed as Thermal Power Stations. Generally fossil fuel resources are used to get the water heated & become steam. The power which is obtained as a result is termed as thermal power. The energy obtained after nuclear fusion or fission of atomic nuclei at very high temperature is termed as thermonuclear energy. The energy emitted is a rich source of power & is termed as atomic energy. A common example is hydrogen bomb. The design of a nuclear power plant is very crucial & differs vastly depending upon its type & need. The optimization & scale up is also very important and propoer information might save a lot of cost for the engineers. The nuclear reactor safety is very important in accordance with the people lives associated with it. The safety protocols to be audited in a timely manner. It requires intelligent planning, proper design with conservative margins and back-up systems, high-quality components and a well-developed safety culture in operations. The design of a reactor is very crucial & differs vastly depending upon its type & need. The optimization & scale up is also very important and propoer information might save a lot of cost for the engineers. The research involving the joining of two molecules after colliding at a very high speed are called fusion research. Here at the end a new type of atomic nucleus is formed after fusion of two nucleus. Nuclear security deals with the prevention, response to the unauthorized access, theft, sabotage or an illegal transfer involving the nuclear materials. It also takes care of the propoer disposal of radioactive & nuclear wastes to make sure the well being of society. The management of the wastes which are generated or remained as a by product or useless product after nuclear fission are termed as nuclear wastes. Generally most of them are radioactive. Nuclear physics is the branch of physics which deals with the study of the constituents of atomic nuclei, their structure, behaviour & their interaction to generate the nuclear energy. 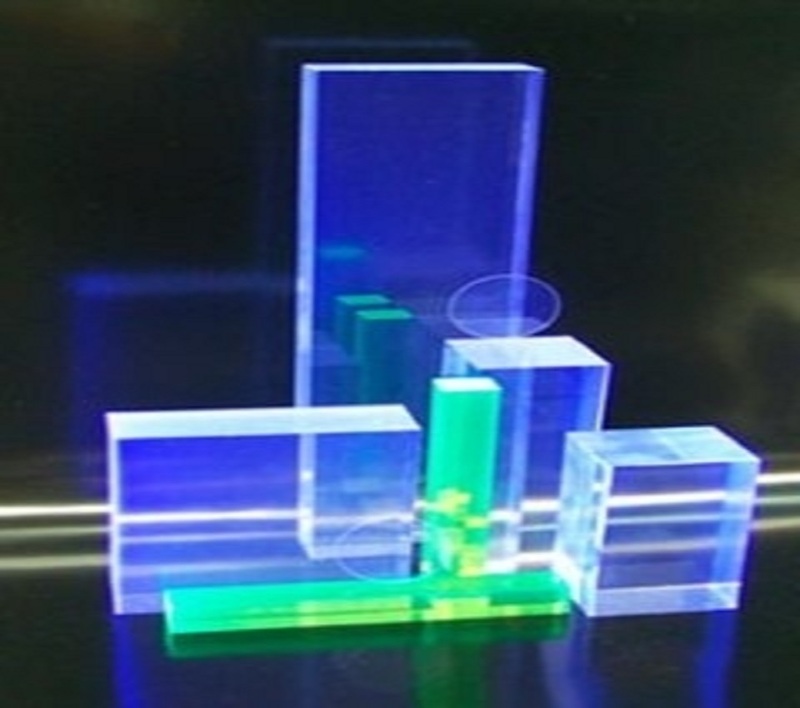 The materials hich are associate with or utilized in the process of nuclear energy or power generation are termed as nuclear materials. These are generally metals like uranium, plutonium, thorium etc.